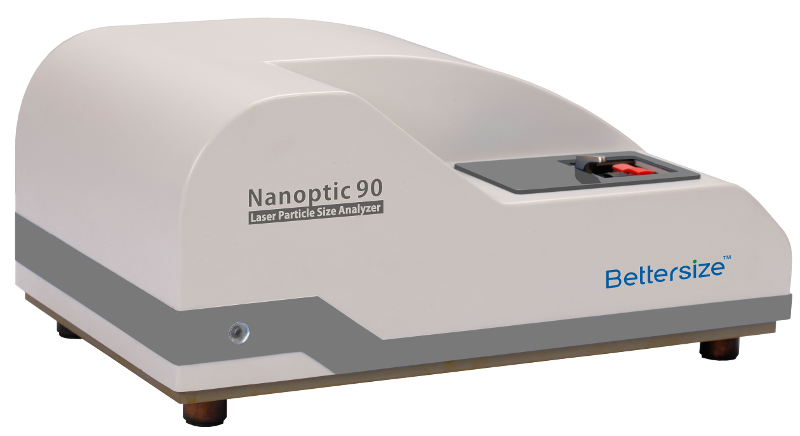 The Nanoptic 90 is an instrument based on the principle of dynamic light scattering (DLS) for the analysis of particle size distributions of nanoparticles. It is possible to detect particles starting from a particle size of 1 nm. The high-power laser and the ultra-sensitive photomultiplier detector guarantee fast and accurate measurement results.